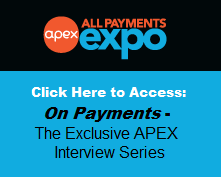 All Payments Expo Blog: Where Do YOU Think Prepaid and Payments are Headed? Where Do YOU Think Prepaid and Payments are Headed? 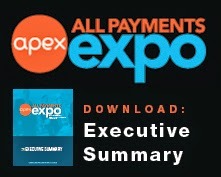 The Prepaid Expo and the Mercator Advisory Group have co-authored a prepaid industry attitudinal survey. Respondents from across the entire prepaid industry will be able to voice their opinion on where they feel prepaid is headed. 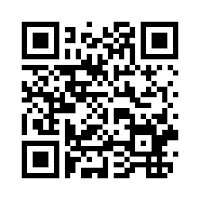 You can participate in the survey here or scan the QR code. The survey has been divided into two separate paths, with tailored questions for GPR players and closed-loop players. Participants will be entered to win a 16GB iPad with retina display. Results from this survey will be revealed at the Prepaid Expo this March – as well as the winner of the iPad. Data from the survey is exclusive data that you will not be able to find anywhere else. You do not want to miss the opportunity for exclusive industry insights. 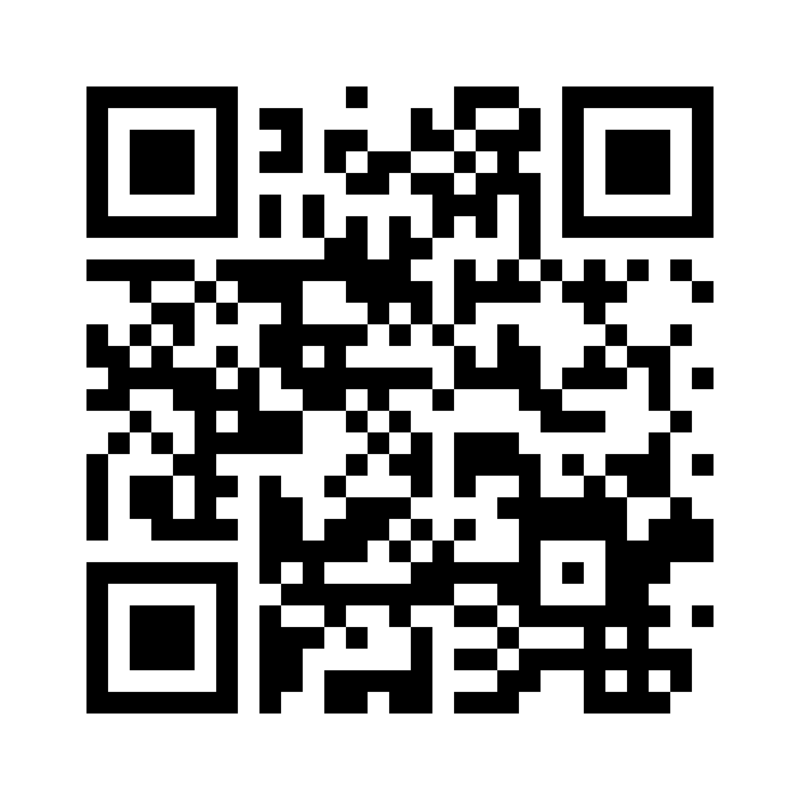 Click here to register for the Prepaid Expo. Facebook: The Next Player in Prepaid?